Prepare to be swept away by this stunning drone video from Greenland, compliments of top contributor Brendon Dixon. 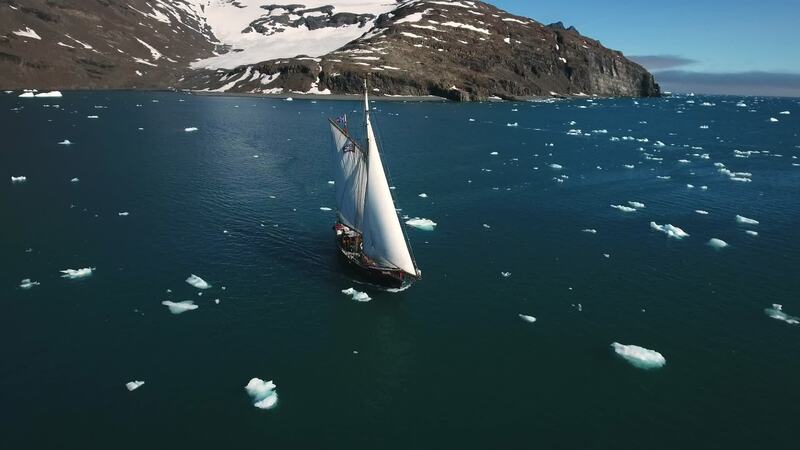 He journeyed from Iceland to eastern Greenland aboard the old fashioned sailing ship Arktika, and brought along a very modern piece of equipment to record the journey: a DJI Phantom 4 drone. The result is absolutely spectacular. Greenland is truly one of the last frontiers, and the bird's eye footage of the beautiful wooden ship navigating its iceberg fields will astound you.